Looking for kitchen inspiration? 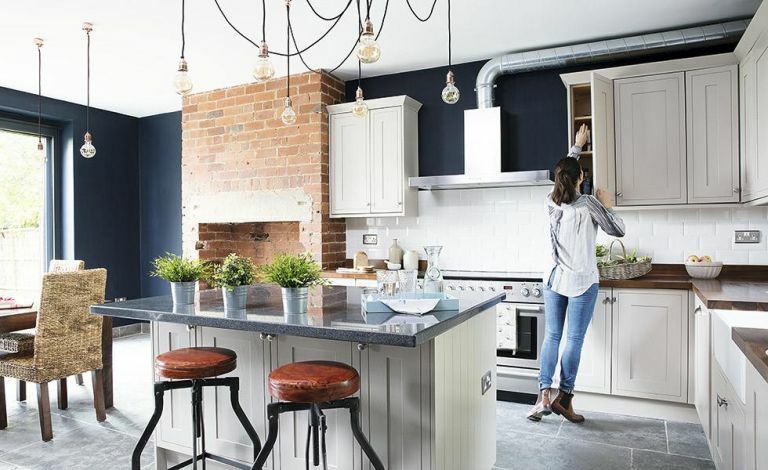 Be inspired by this gorgeous transformation – and, if you like this, take a look at our other kitchen transformations. After two years of unsuccessful house hunting, Olivia and Daniel Lynan decided that creating their dream home, rather than buying it ready-made, was the only option for them. The couple needed to demolish an internal wall and open up the rear of the house to create space for sliding doors leading out to the garden; with its large patio it is perfect for summer barbecues.